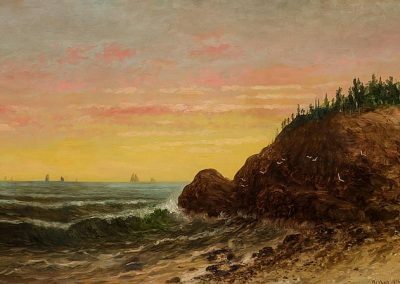 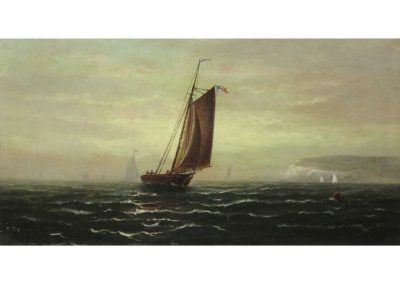 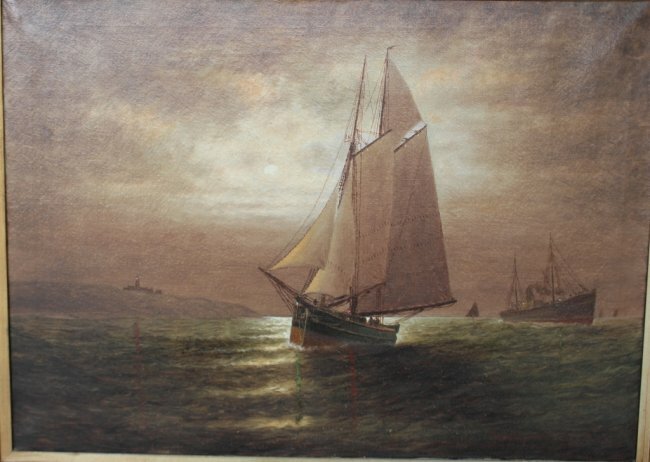 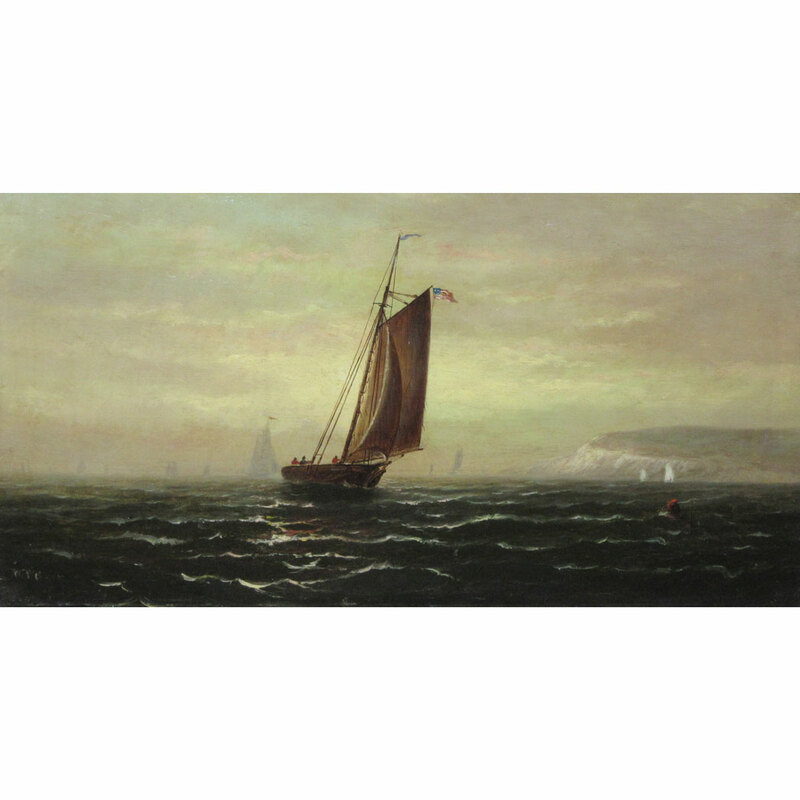 Webber (1841-1914) born in Gardiner, Maine was well known for his fine marine interpretations. 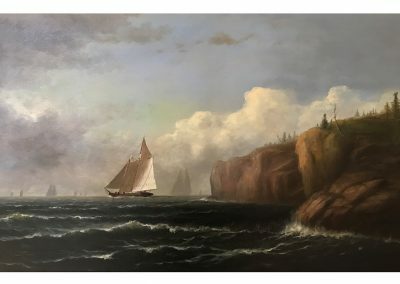 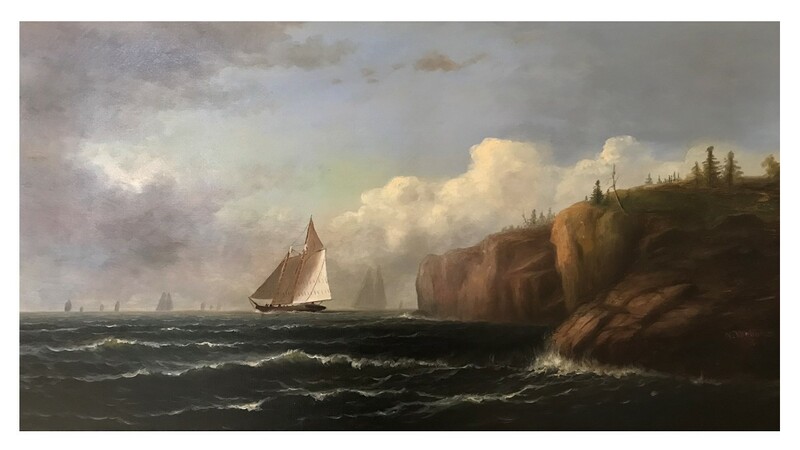 He painted from life in the Conway area of New Hampshire and along the New England Coast. 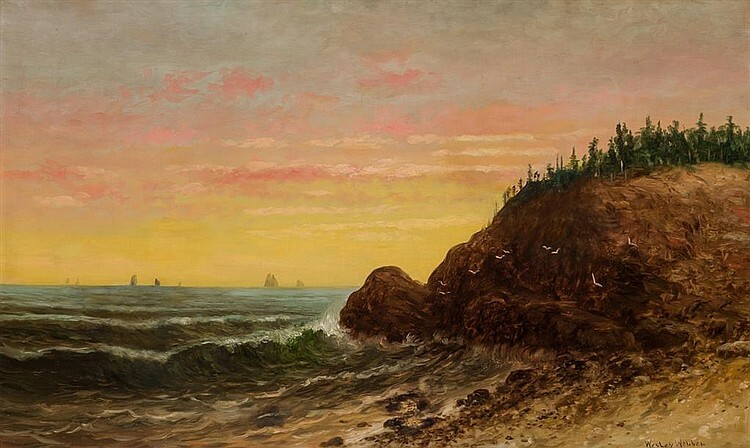 His style is reminiscent of the Hudson River School.